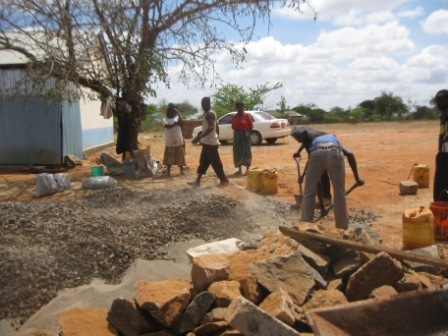 The construction of the maternity center for the Kisesini Community Health Project is now underway! This is a dream, many years in the making, come true. 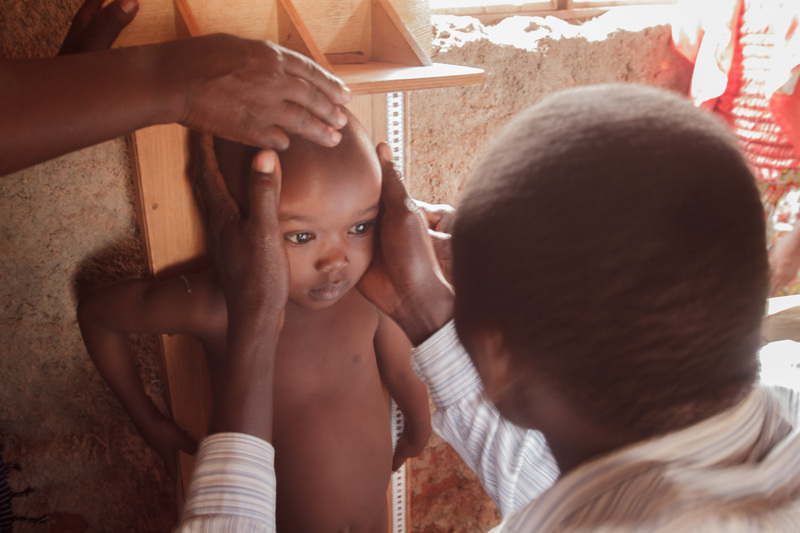 Many women in Africa die in childbirth, and many of their newborn infants die during or soon after birth from lack of professional health care. 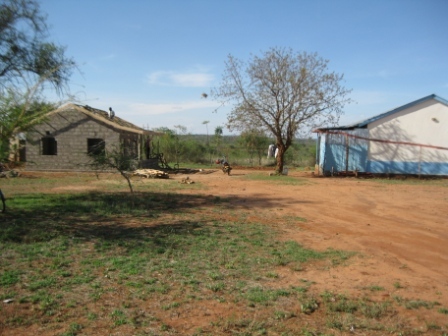 The community that is served by the Kisesini project in Kenya has been seeking that professional care, with an increasing number of women arriving at the clinic to deliver their babies. Until now, they have been delivering in an exam room, and immediately walk back home with their newborn infant, sometimes walking for many hours. 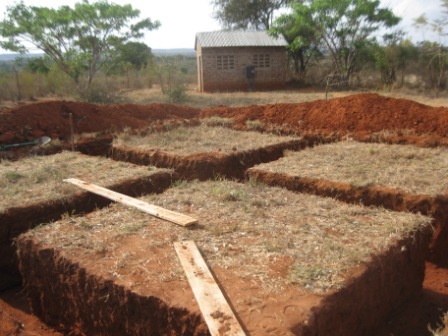 With the generous support of GHP donors, the construction has begun of a building next to the Kisesini clinic that will serve as a maternity center. 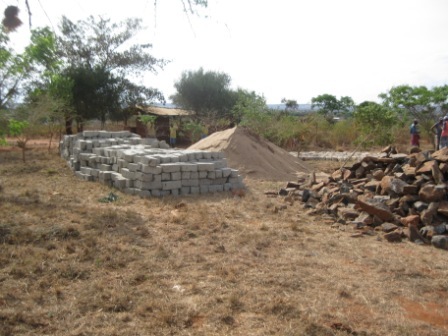 The women and their newborns will soon have a safer and healthy environment for childbirth and newborn care. 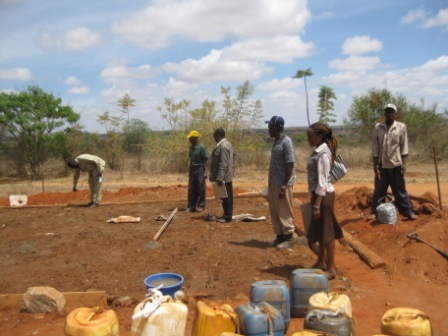 To date this project has been done ahead of schedule and under budget, thanks to the expert supervision of our nursing staff at the Kisesini Community Health Project. 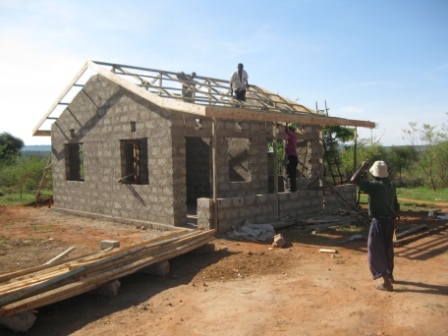 Next we need some beds, linens, equipment and supplies to make this a top notch Kenyan Maternity Center. Please consider a contribution to this worthy project. Next The new Maternity Center is nearly complete!